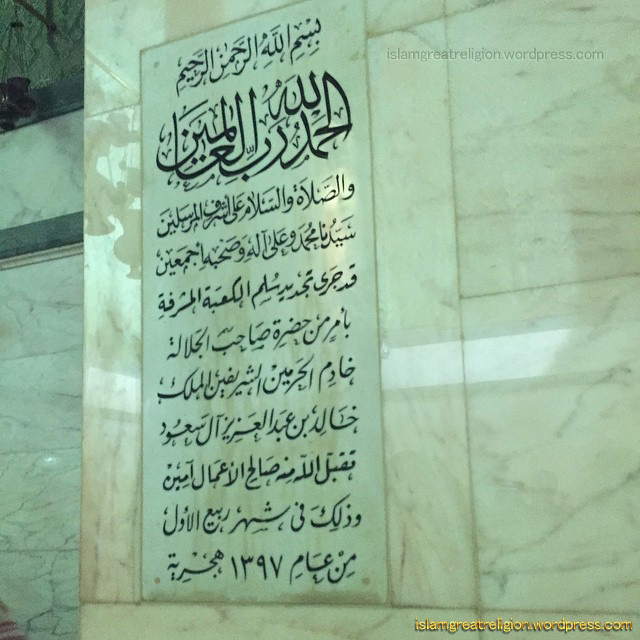 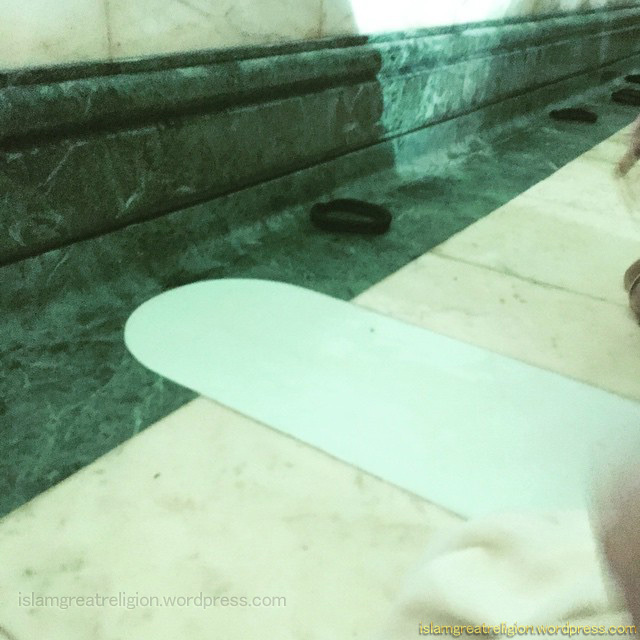 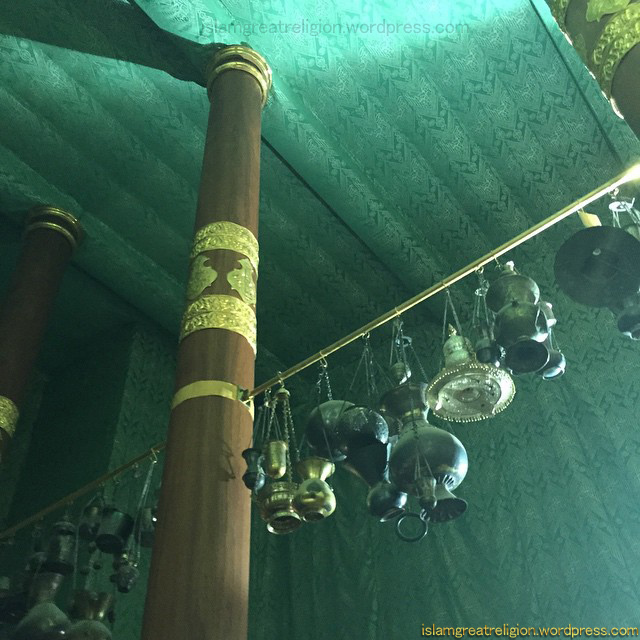 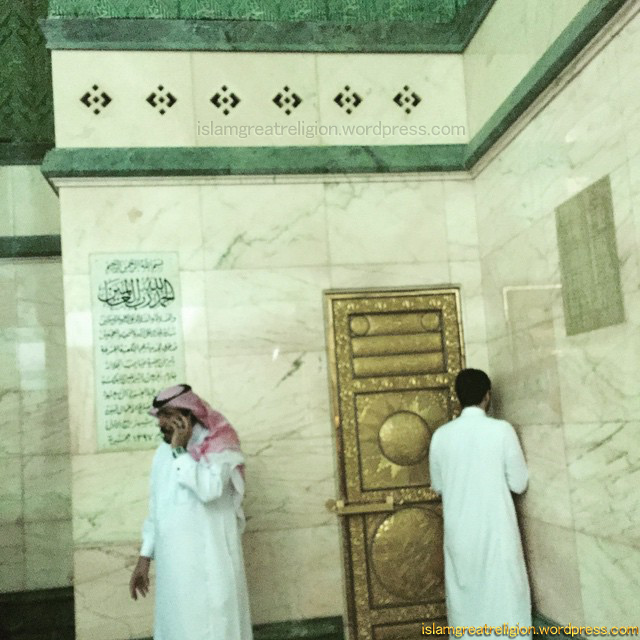 New Photos from Inside Views of Kaaba | ISLAM---World's Greatest Religion! 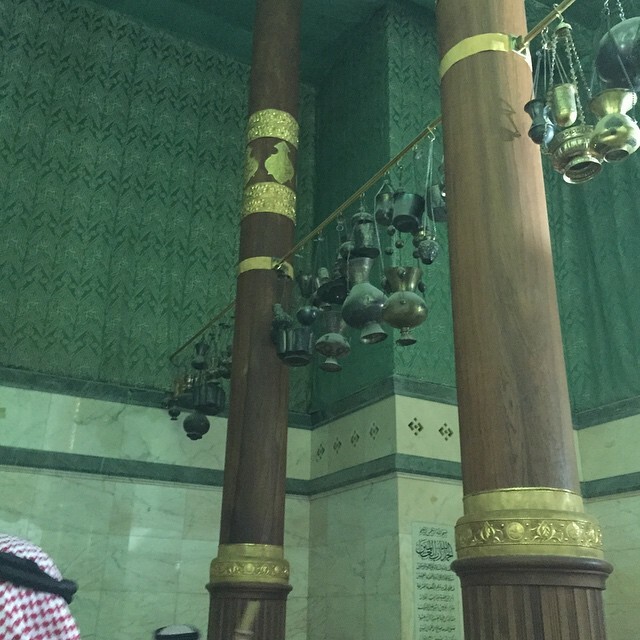 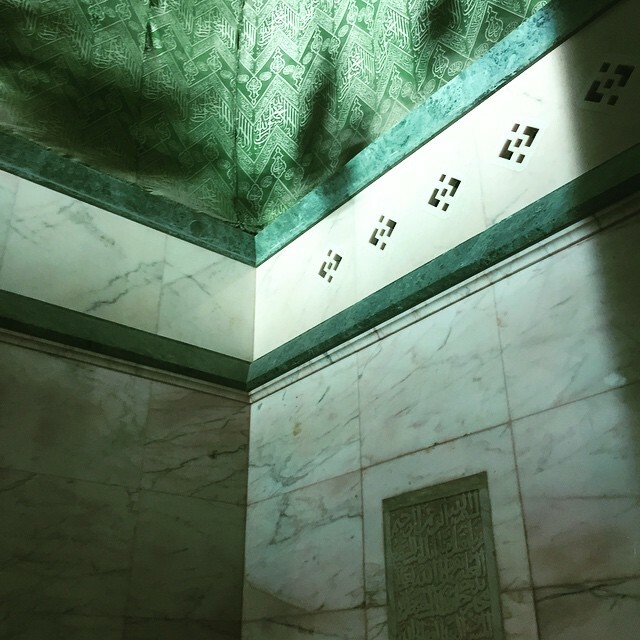 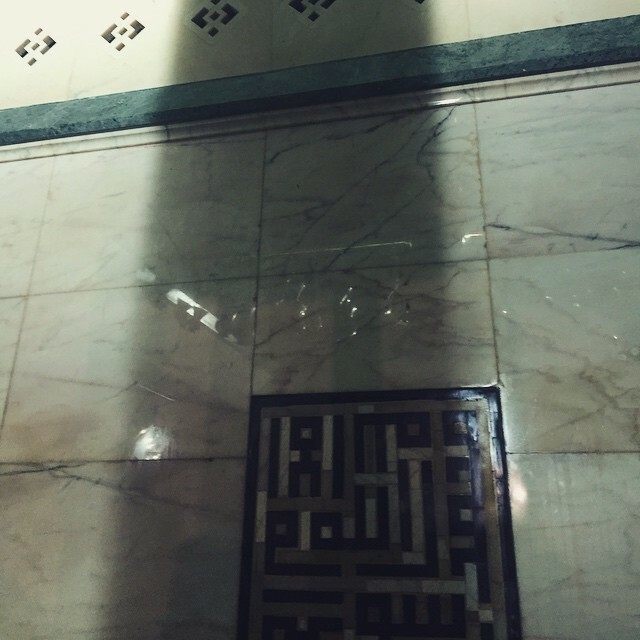 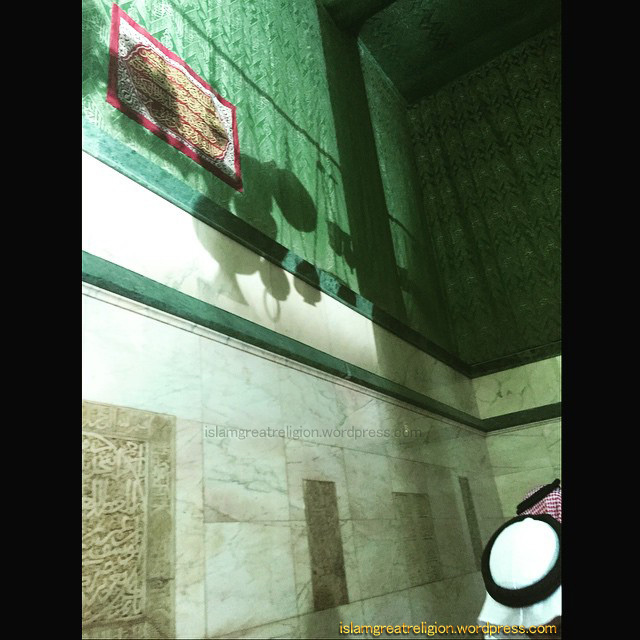 There are lamps hanging in between two pillars in the center of the Ka’ba. 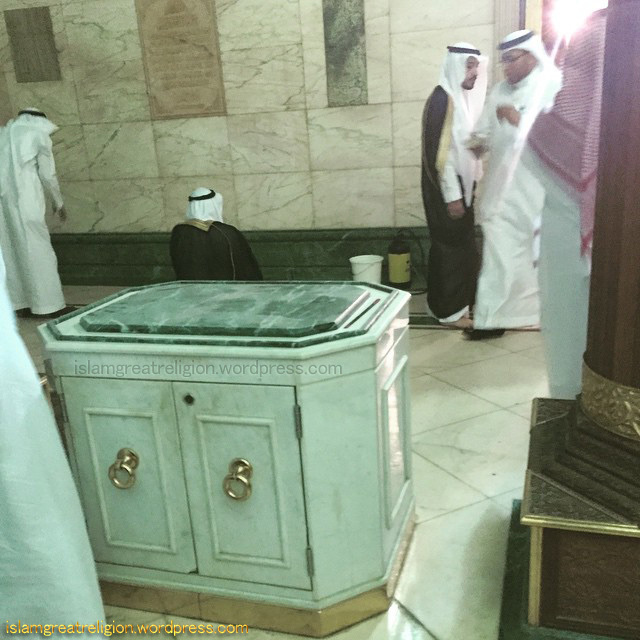 4 Responses to "New Photos from Inside Views of Kaaba"